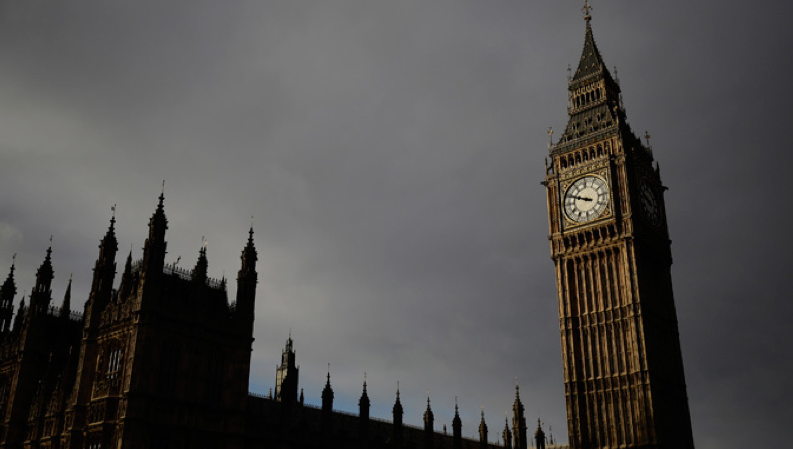 The Houses of Parliament will have to be abandoned unless huge sums are spent over the next decade to renovate the crumbling building, the Commons Speaker John Bercow has warned. The cost to taxpayer of restoring the Palace of Westminster, which has not been refurbished since repairs to war damage in the 1940s, has been estimated at more than £3bn. The scale of the task is so vast that MPs and peers could have to move out for five years to allow the work to be completed. Mr Bercow called for the authorities to face up to the issue, predicting that the Victorian building would become unusable in less than 20 years unless it underwent a massive and expensive overhaul. Please go to the Independent to read the entire article and view the video clip. This is going to be one of the most tricky and important announcements in the long history of welfare benefits. The Tories promised in their manifesto to cut £12 billion by 2017/18. How big is the pie from which Mr Osborne is going to cut a slice? This year, the total welfare budget is expected to be £220 billion. But the Conservatives have said they will not touch the state pension or universal pensioner benefits, so that leaves a budget of £125 billion from which cuts have to be made. This means the cut must be big: almost a tenth of what remains. The trick Osborne must pull off is to cut welfare spending pretty dramatically without appearing like Scrooge or an inverted Robin Hood – taking from the poor to give to the rich. One key problem: If he takes money from better-off benefit claimants he will reduce work incentives (which is bad). But if he improves work incentives, he will hit the worse-off (which is politically difficult and might lead to hardship). This is not going to be easy. 1. Tax credits for those on low pay and especially those who have children (£30billion). 2. Housing Benefit (£26 billion). 3. Disability and incapacity benefits (£37billion). He will certainly make cuts to one of the first two and probably both. He is less likely to go for the disability and incapacity benefits because of the storm it would cause. It is just possible, though, that improvements might be announced to the way in which the disabled are helped into work or the way in which checks are made that people are genuinely disabled. Why do the cuts at all? Please go to the Independent to read the entire article and view animation and video links.